Have you ever tried to make a multisite with Joomla? The idea of having one Joomla install but with multiple instances and domains sounds really interesting and a crazy idea to make happen. 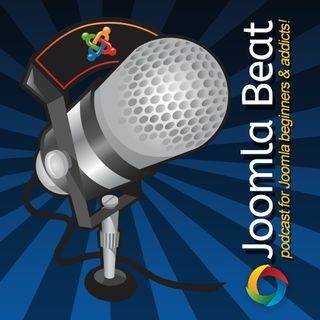 This week I interview Edwin from JMS2Win who has done just that since Joomla 1.5. He's made it possible to have multiple Joomla websites on one instance of code.